Our Cling Red Rubber Background stamps make big impact with not a lot of effort. Pull up a chair and get some creative ideas for using these delightful designs! Watch the video below or click here (December Release Class - Bold Background) to watch it on YouTube. Don't forget to subscribe to our YouTube channel so that you don't miss a single tutorial! Let's take a look at more examples of clever ways to use our Cling Red Rubber Background stamps! 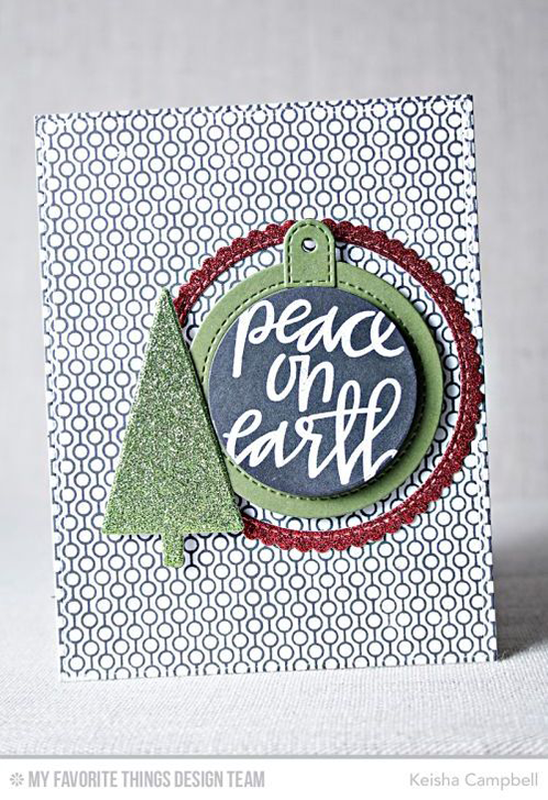 For Keisha's card, the Lined Up Dots Background stamp sets the scene for the rest of her design. 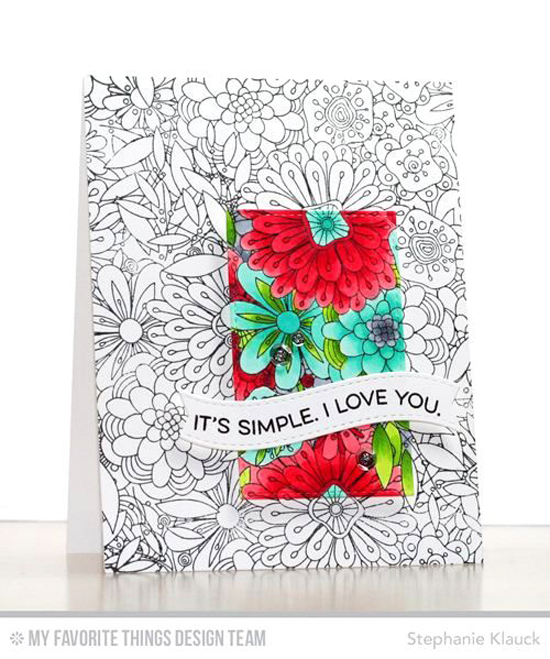 Simply stamping the card base with one of our background stamps gives your cards a whole lot of pizzazz in a snap! Stephanie incorporates some STUNNING spotlight stamping in her use of the Bundles of Blossoms stamp set. This one is super fun to color! 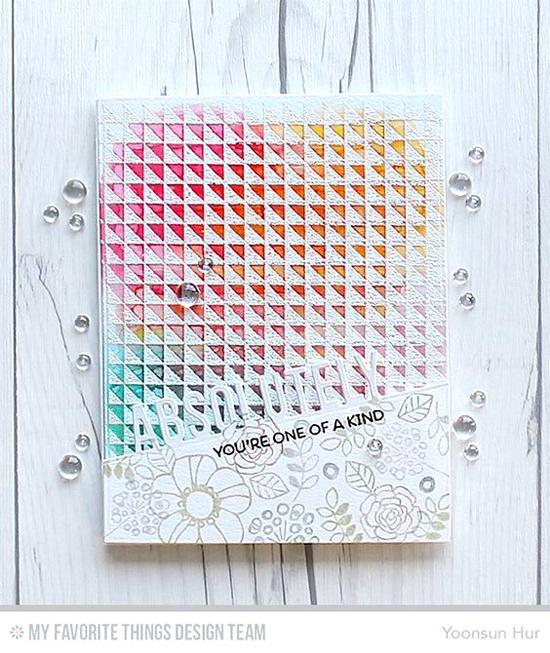 Rev up your heat tool and heat emboss one of our backgrounds like Yoonsun did on this card using the Split Triangle Background stamp. She used distress inks to add color. So pretty! You will LOVE creating with our Cling Red Rubber Background stamps! Be sure to tag #mftstamps when you post your projects online. We can't wait to see what you've made!